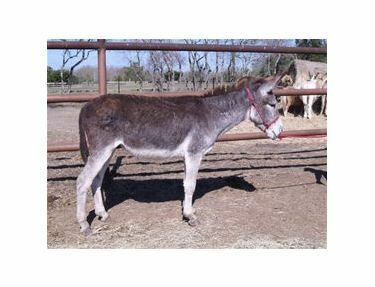 Kevin is still unevaluated but he is a very adorable donkey at 11.2hh. 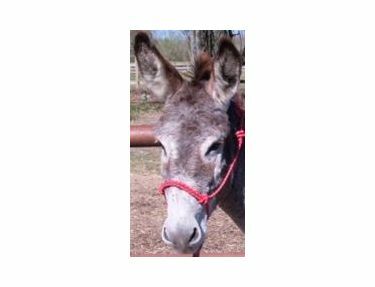 He would make a great pasture buddy! 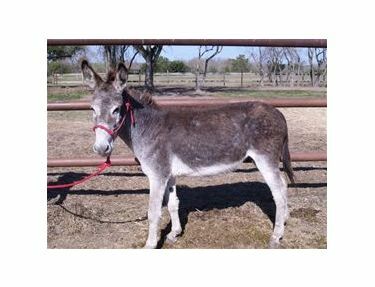 Call us today to meet Kevin the Donkey.